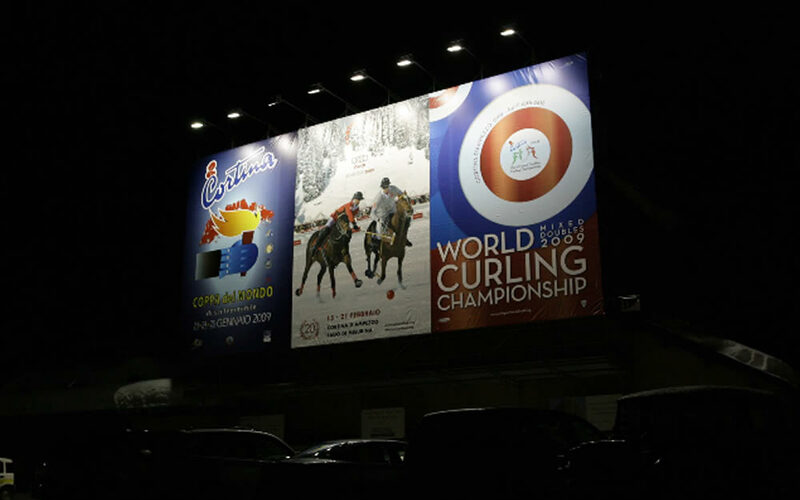 I wish that also by sportswear, Italy ‘s image were synonymous of elegance, quality and creativity. 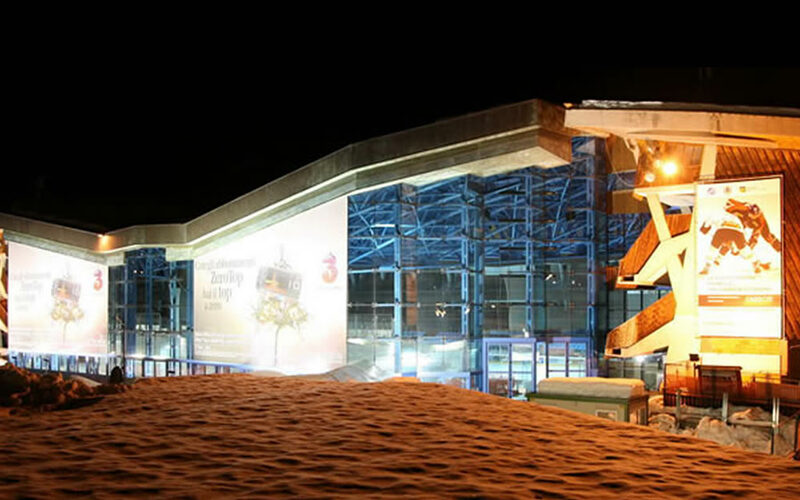 And its thanks to the excellence of Biella that this goal can be achieved. 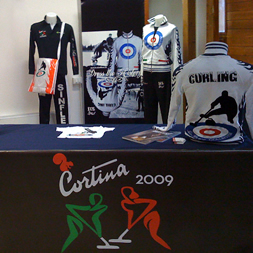 In this way Luca Lovero, Biella’s designer explains how this idea of creating a sport line dedicated to curling was born, this sport rose to prominence in the 2006 Turin winter Olympics that has won many fans also in Biella. 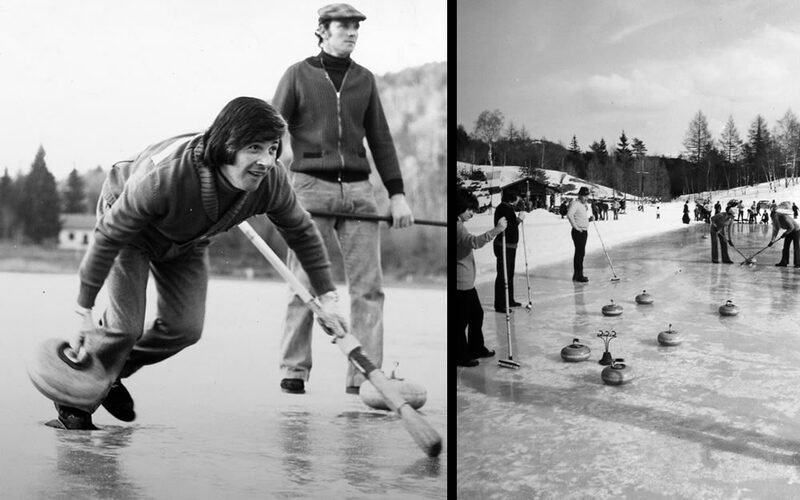 “ I designed a sweatshirt inspired by curling –he says –an high range item defined by the care of details in relief and embossed finishing as flaming prints. 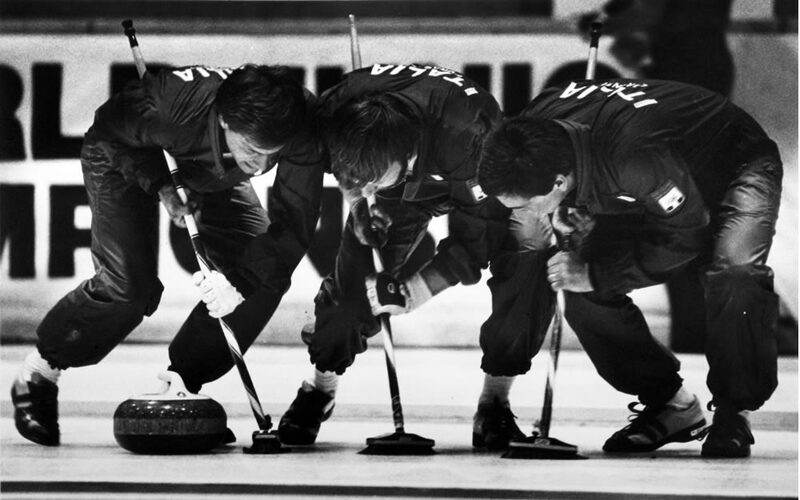 When I presented the jersey to the European championships of Curling, which were held in Germany in the first week of December , I realized I was the first in the world to have devoted attention to this specialties , so that both athletes and insiders, welcomed the news with great enthusiasm. The jersey, made in a limited edition of 500 articles , is distributed together with a special packaging, a shoulder bag : “Last weekend , continues Lovero, I presented the jersey to Bern , Switzerland , where a major tournament took place. The team is among the fine best in the world. 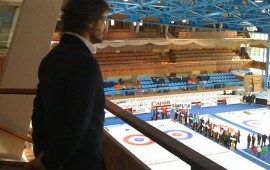 In this context Biella’s sweatshirt has also been exposed in the pavilion of the ice rink: ”Again, after Germany –continues Lovero –many have been asking more information about the sweatshirt , which is packaged by one of the most prestigious companies in the sector .And it is a satisfaction for me to know that even through sport the name of the capital of textile is known. sweatshirt, again together with other news, as well as I will cheer the Italian team to which I extended all my best wishes. Lovero’s project , in fact is broader: “in these days I will receive the protoype of sneaker , that I designed with details in relief and high definition, that will be produced on custom’s order and handmade. Obviously there will be the flaming that distinguishes the creations of Luca Lovero’s collections. More:” I’m working – announces the designer – a double breasted coat for men and women which will go in addition to the shirt and sneakers for the line dedicated to curling by Luca Lovero Collection under the brand 100% Biella. Lovero then emphasizes: “ the best of technology and graphic design , the wearability and fabric quality are the pillars of my idea to create timeless products , those that are bought because of love at first sight and worn with enthusiasm. 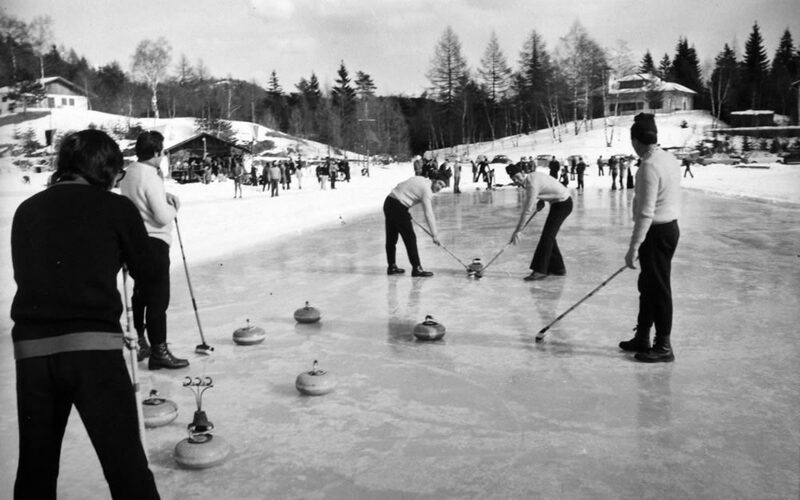 I firmly believe in the possibility of launching a line for curling that do talk about Italy and Biella and that faces first a new niche reality, a small world to be discovered. Luca Lovero is the creative soul and business mind of Sinflex , Chiavazza’s company that has its roots in the tradition of Biella , proposing metallic yarns lame’. For clothing, the collections designed by Lovero, ranging from sportswear, inspired by basketball for men women and children up to the line inspired by basketball and by fashion accessories.